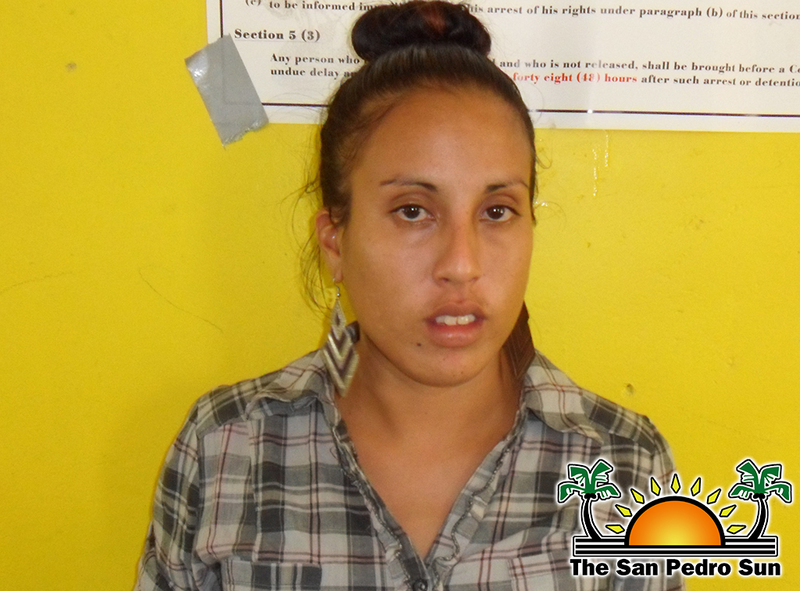 A woman living on the island of Caye Caulker was arrested and charged for the offence of drugs trafficking. 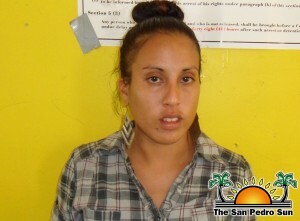 22-year-old Charlenne Young, a domestic of Back Street in Caye Caulker village was busted with cocaine when police were on patrol on Wednesday October 9th. According to Police sometime around 4PM on Wednesday, a team of Caye Caulker Police personnel were conducting mobile patrol near the Palapa Area on Front Street when their attention was drawn to a woman acting suspiciously while with a group. One of the female officers proceeded to search the lady, later identified as Young. A search on the person yield three small transparent plastic bag containing a white powder suspected to be cocaine hidden in Young’s brassiere. The island woman was placed under arrest and escorted to the Caye Caulker Police Station where the suspected cocaine was weighed which in at 1.6 grams. Young was formally arrested and charged for the offence of Drug Trafficking. On Thursday October 10th, Charlenne Young was escorted to San Pedro Town Magistrate Court where she was arraigned for one count of Drug Trafficking before Magistrate Sherigne Rodriguez. Young was read a single charge and was offered bail in the sum of $4,000 which she was able to meet. She is to reappear in court on November 27th.